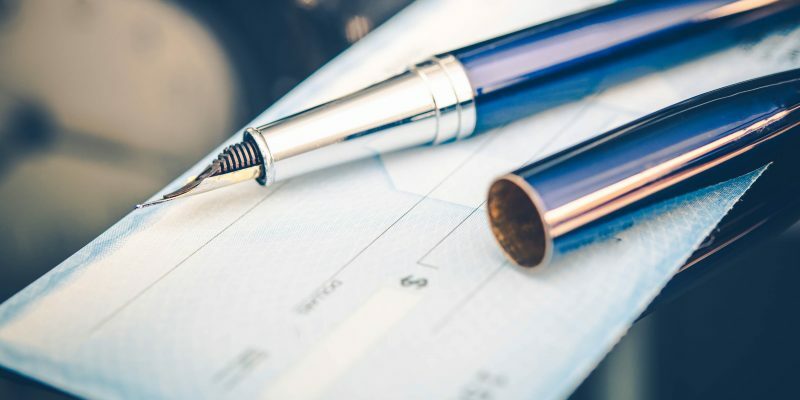 Depending on the type of retirement accounts each spouse may own, a Qualified Domestic Relations Order (QDRO) may be necessary to divvy up the money. A QDRO is the court order that directs the pension plan administrator to when the titled spouse retires, the one who’s a participant in the plan, to send a check to the non-titled spouse, the non-participant, and a check to the titled spouse. So if you’re dividing your pension plan 50/50, 50% of the check goes to one spouse & 50% goes to the other spouse.